No compensation was received for this post. 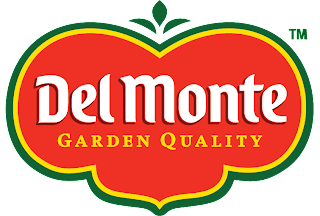 DelMonte provided information for the post, a gift pack for my family and one for the giveaway. All opinions expressed are entirely my own or that of my family. 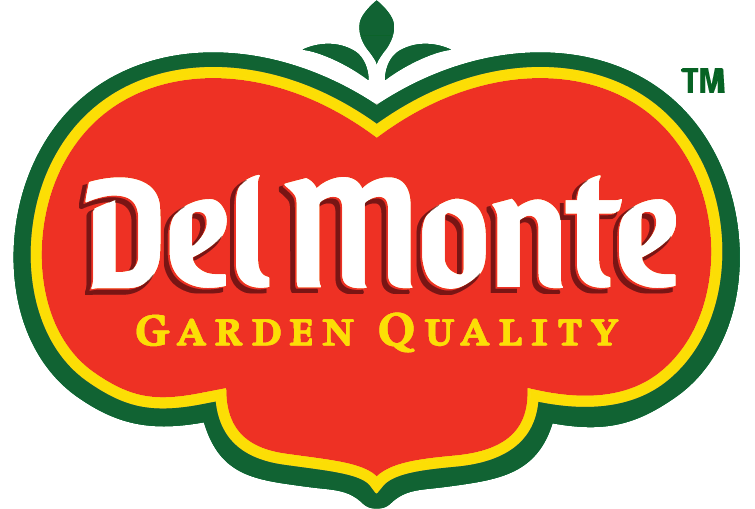 We recently had the chance to try a new product from Del Monte® - new Fruit Burst™ Squeezers. We tried Simply Fruit - Strawberry and Fruit + Veggie - Peach-Mango. As a mom, I really like the convenience of getting 1 1/2 servings of fruit or fruit and veggies in an easy to eat pouch. When we are enjoying them at home, we typically will have them right from the fridge, but when we are on the go, I like knowing that they are portable, easy to consume (no utensils required) and don't require refrigeration (unless you don't eat it all at once, then you should refrigerate the remaining product). I like that all of the sweetness in the product comes from fruit puree and juice concentrates. For me, the strangest part was the texture - it is a very smooth puree, but it has a great flavor. The kids consider them to be a treat (as a mom, I love when fruits and vegetables are a treat) and are excited when they are included in their lunch or as a snack. I have already been asked to buy more for them to have as snacks and in their lunches. - Peach-Mango: Pear puree concentrate, water, pumpkin juice concentrate, peach puree concentrate, pear juice concentrate, carrot juice concentrate, carrot puree, mango puree concentrate, natural flavors, ascorbic acid (vitamin C), citric acid. - Blueberry: Pear puree concentrate, water, pumpkin juice concentrate, pear juice concentrate, natural flavors, carrot puree, blueberry puree concentrate, fruit and vegetable extracts for color, ascorbic acid (vitamin C), citric acid. - Apple Cinnamon: Pear puree concentrate, water, apple puree concentrate, pear juice concentrate, natural flavors, ascorbic acid (vitamin C), cinnamon, malic acid. - Mixed Berry: Pear puree concentrate, water, pear juice concentrate, natural flavors, strawberry puree, red raspberry puree concentrate, blueberry puree concentrate, fruit and vegetable extracts for color, ascorbic acid (vitamin C), malic acid. - Strawberry: Pear puree concentrate, water, pear juice concentrate, strawberry puree concentrate, natural flavors, carmine, ascorbic acid (vitamin C), malic acid. Also to kick off the school year, Del Monte launched the “First Day of School Photo Contest” through Facebook (facebook.com/delmonte)! The contest is closed now, but everyone was invited to upload an original photo of your child on their first day of school or yourself on your own first day of school. The top 20 Finalist photos were posted to the Del Monte Fruit Squeezers website, and fans had the chance to vote for their favorite photo. The winning entry will receive a $10,000 donation to a school of their choice! Courtesy of DelMonte, I have the opportunity to share with one A Busy Mom of Two reader a gift pack like I received. Giveaway will remain open through October 1st. Giveaway is open to residents of the US only. Winners will be selected through Rafflecopter. The winners will have 24 hours to respond or a new winner will be selected. What a good idea! I'd try the blueberry first! I'm most interested in trying the Del Monte® Fruit Burst™ Peach Mango Squeezers! Sounds great! I'm interested in trying the blueberry fruit squeezer. I love the stewed tomatoes from Del monte, and I want to try the blueberry fruit squeezer at this house. I think I'd like to try the peach mango. I'm most interested in trying Blueberry. I'm most interested in trying Mixed Berry. Thanks. The Del Monte® Fruit Burst™ Blueberry Squeezers sounds good. What a great way to get kids to eats some fruits and vegetables-and fun for them!